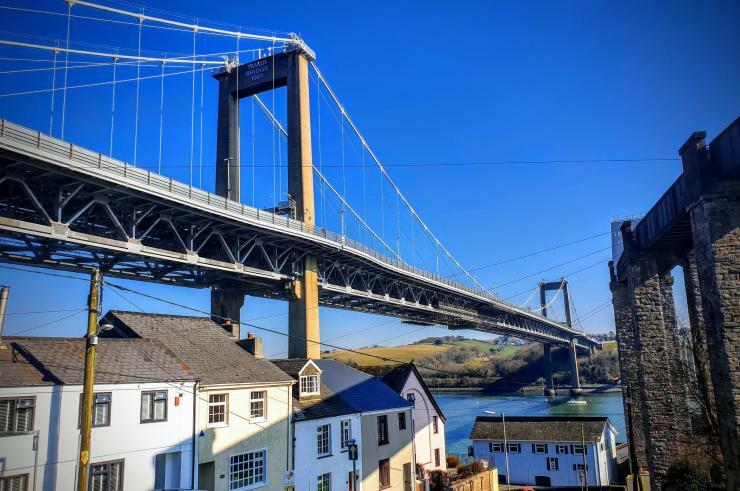 JF Testing Services (JFTS) will install its BridgeWatch system to provide real-time data concerning the structural condition and performance of the suspension bridge, which opened in 1962 and crosses the River Tamar between Saltash in Cornwall and Plymouth. The contract has been awarded by Cornwall Council and Plymouth City Council. At the heart of the new SHM system is BridgeWatch, which is based upon JFTS’s Smart Asset Management System (SAMS). The system is designed to offer detailed insights on prevailing environmental conditions and their effects across the road bridge, helping the operations team to make informed decisions. In the long term, the system will monitor key bridge components, including rocker bearings, expansion joints and main cable anchorages. Over time, the system will develop a detailed picture of the bridge’s performance under a variety of conditions and will be used to optimise inspection and maintenance strategies. Matthew Anderson, head of bridges and structures at JFTS added: “Our SAMS platform incorporates IoT [internet of things] technologies, big data processing and machine learning capabilities that offer a cutting-edge structural health monitoring solution. “On the Tamar Bridge, elements of this functionality will allow the operations team to develop a comprehensive picture of the bridge’s performance over an extended period of time. In particular, the system will allow the team to monitor the effect of varying traffic loads, an import factor for the Tamar Bridge since it was upgraded to tolerate heavier traffic in the late 90s. A network of sensors including weather stations, displacement sensors, temperature sensors and robotic total stations will be connected via fibre optic cables and data will be collected through a series of data acquisition units.